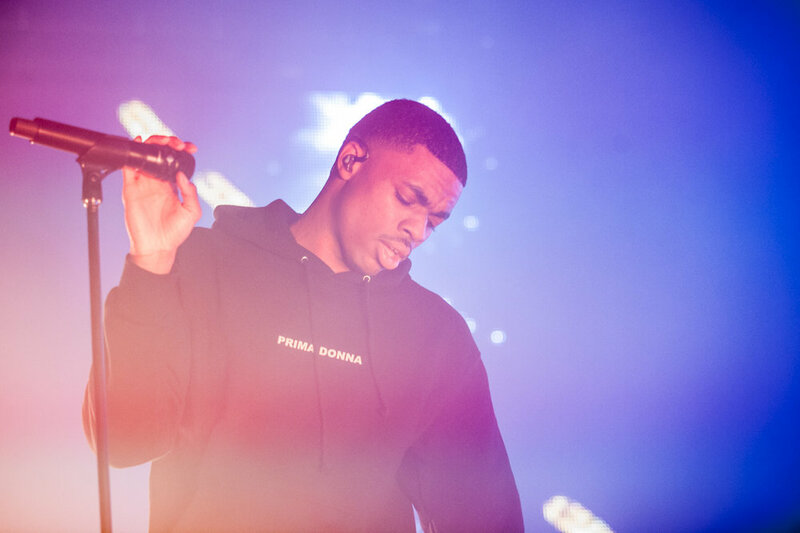 Vince Staples continues to see his star rise with each release, and rewards his fans with passionate, unrelenting performances. 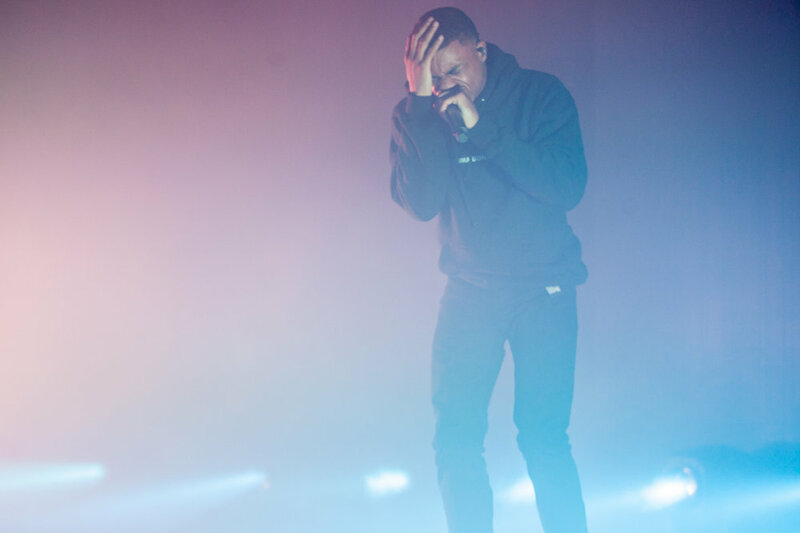 With virtually zero breaks between tracks, Staples delivered a packed and heavy, one hour show at the Roseland Theater in Portland, Ore., on Wednesday March 1, 2017. 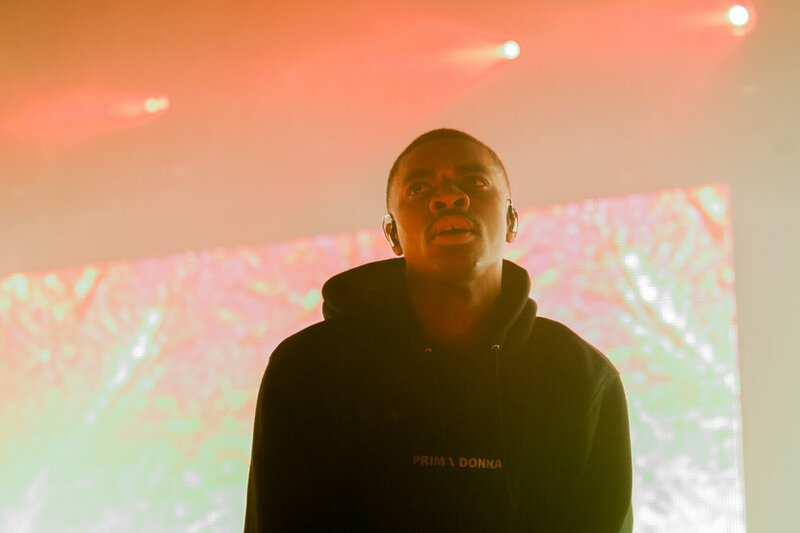 Playing hits from his debut studio album Summertime '06 including Norf Norf, Jump off the Roof, and Lift Me Up, as well as fan favorite Blue Suede and tracks from his latest project Prima Donna, the Long Beach, Calif. rapper left the crowd more than satisfied and ready for his next return to the Rose City.